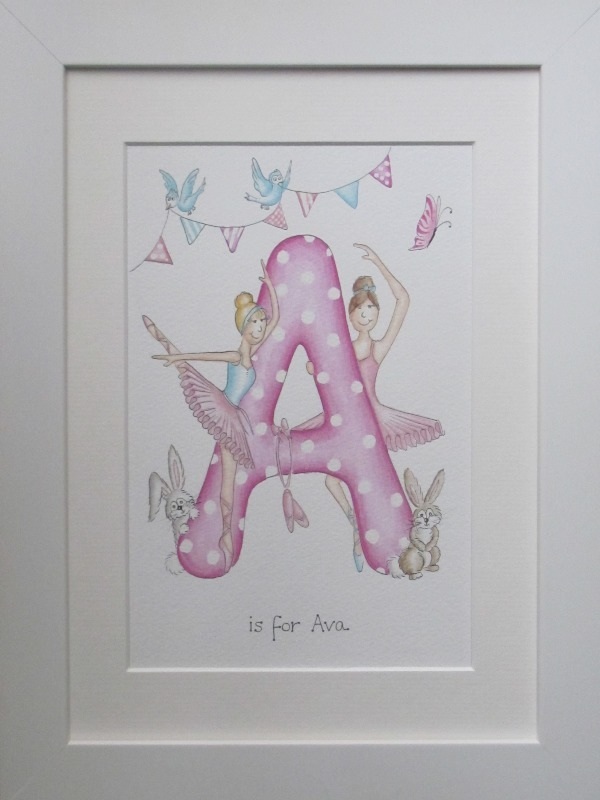 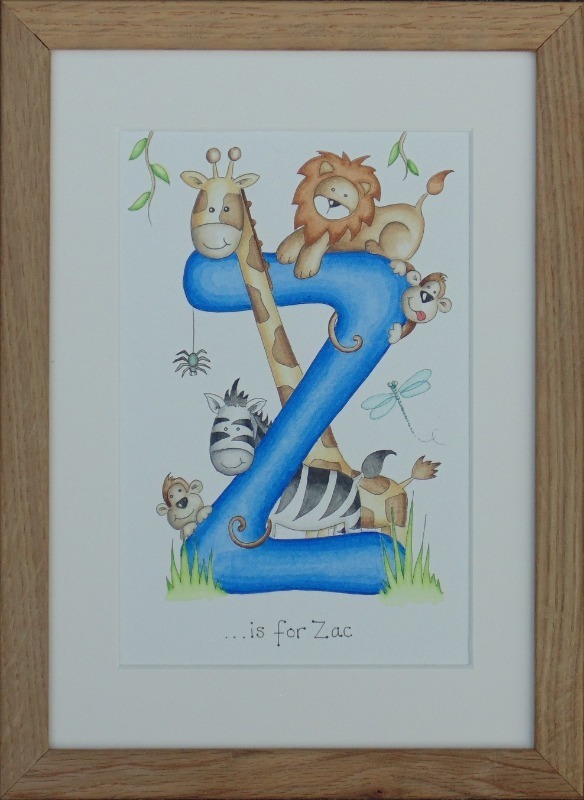 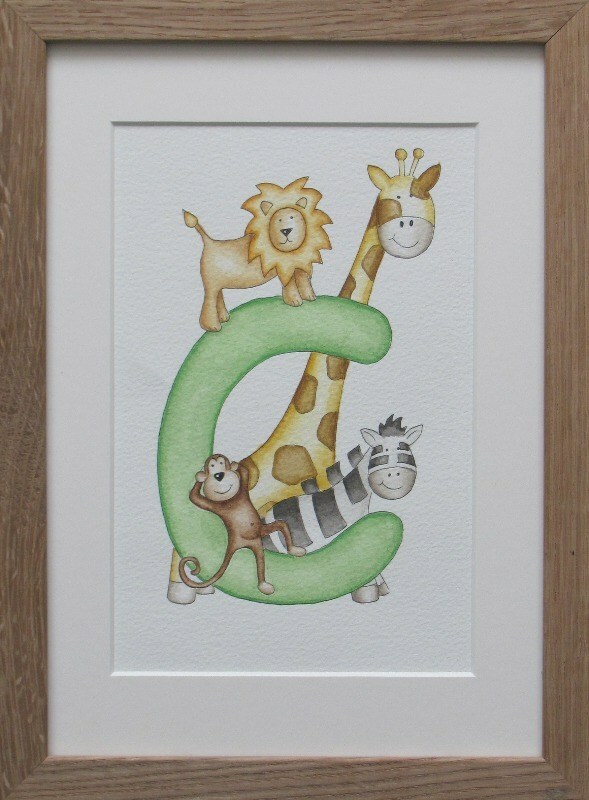 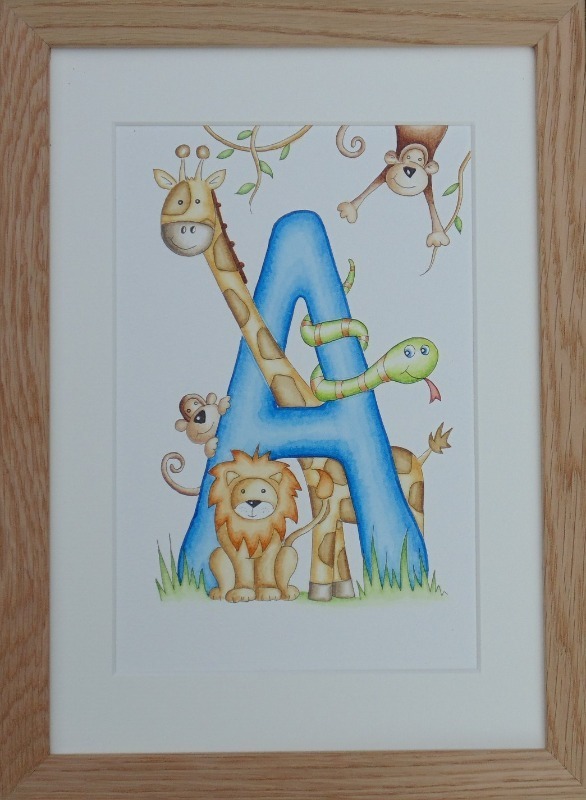 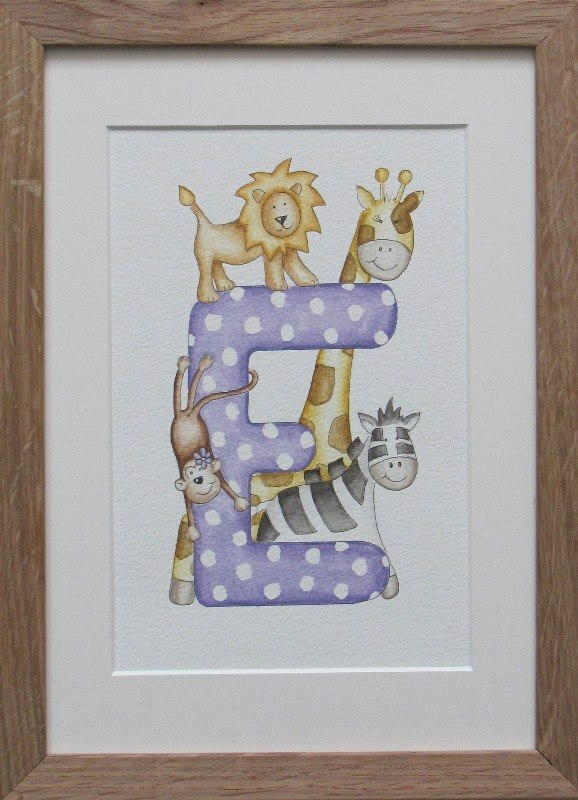 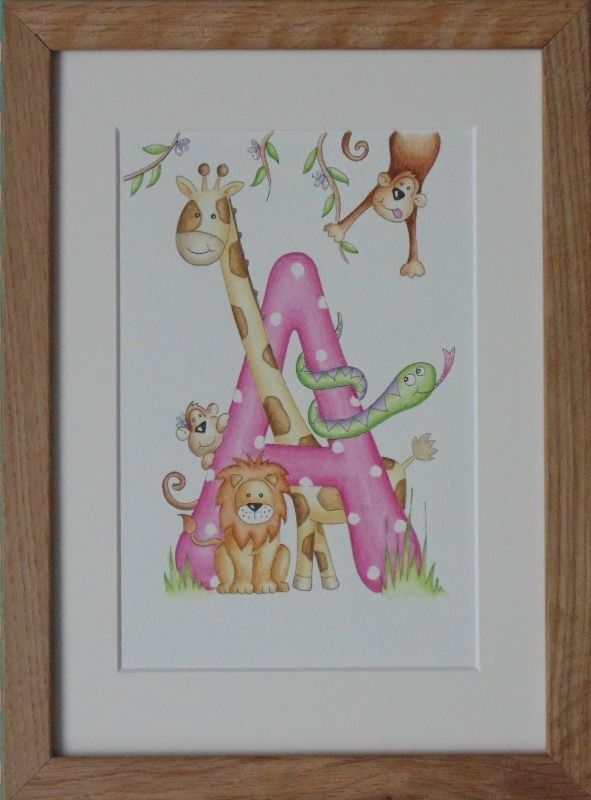 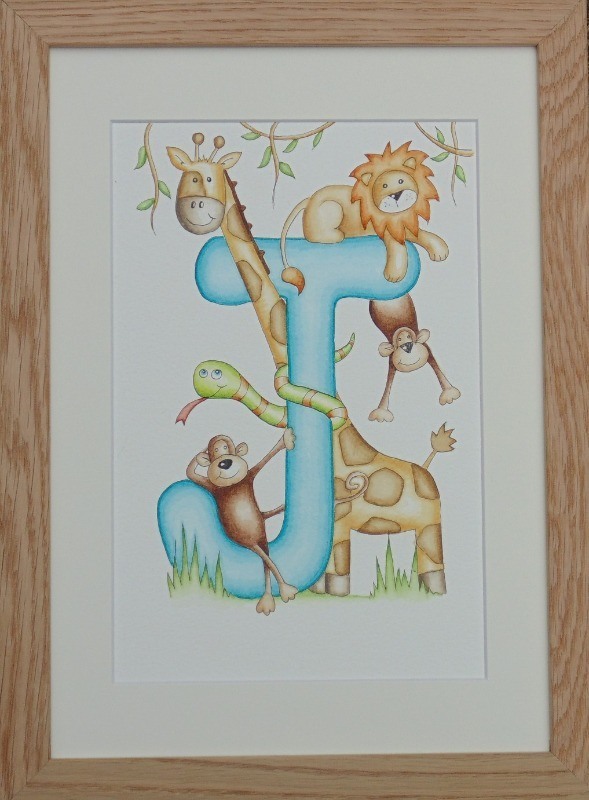 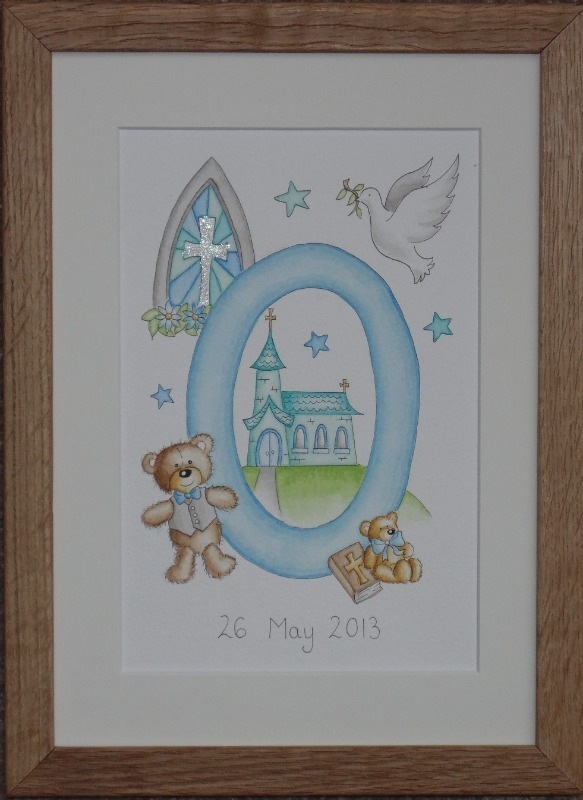 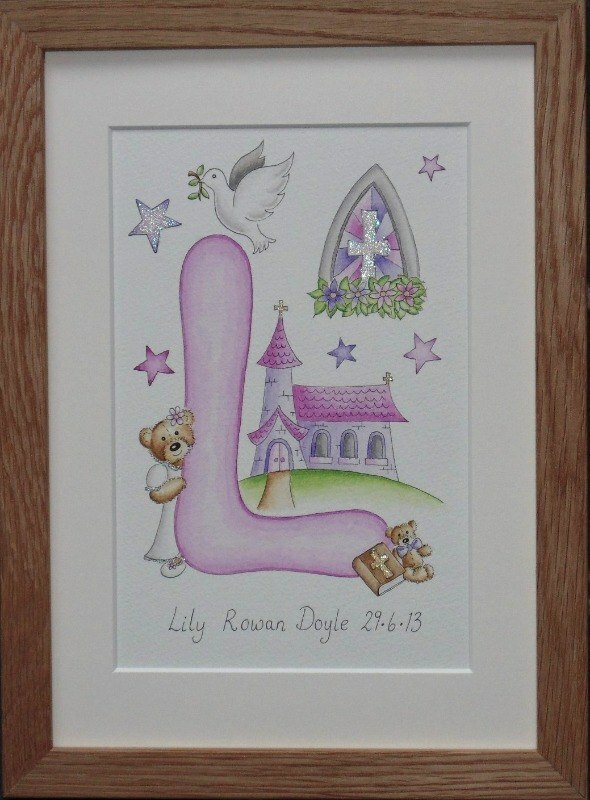 Very popular for Christening gifts or for a new bundle of joy. 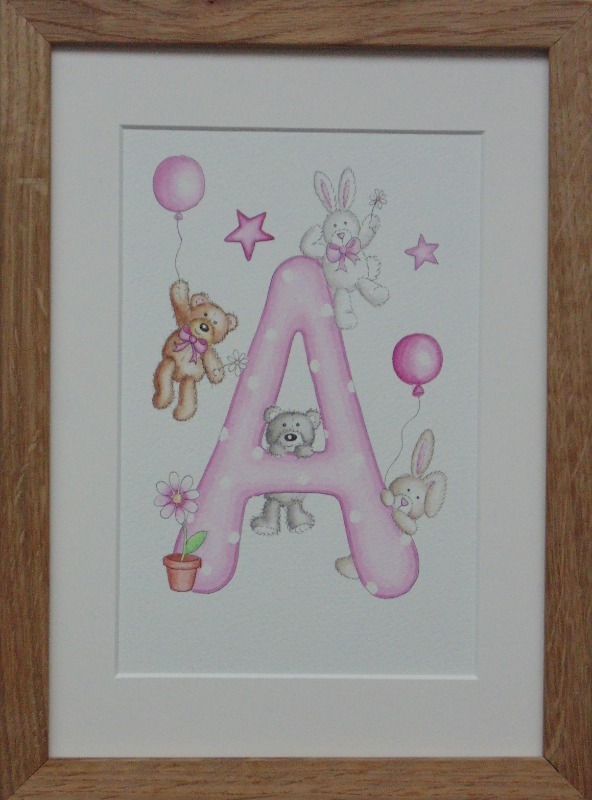 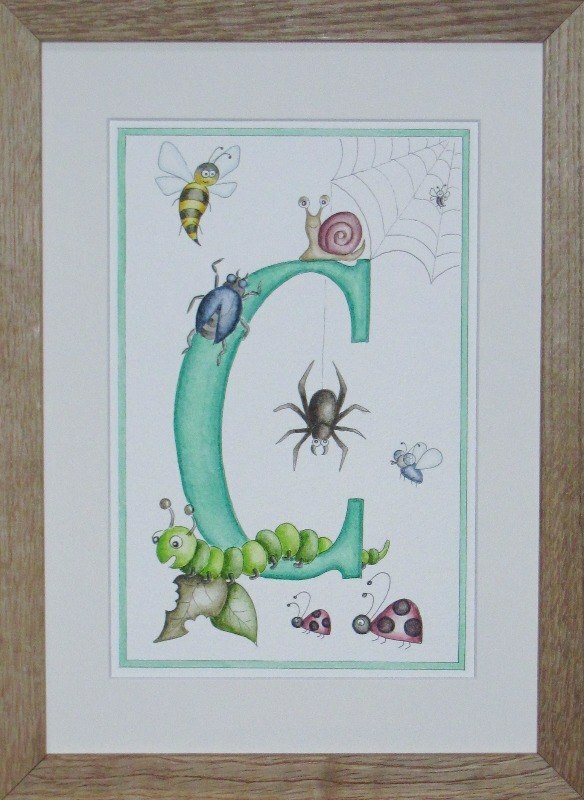 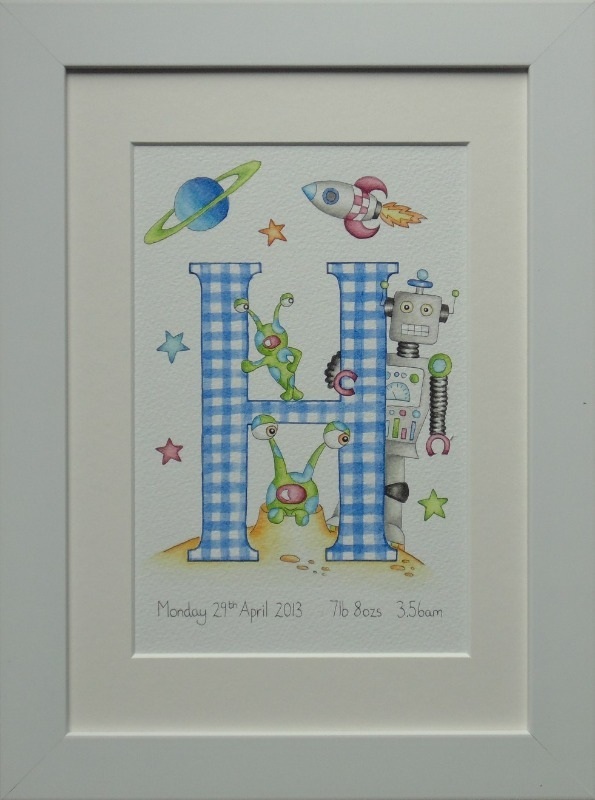 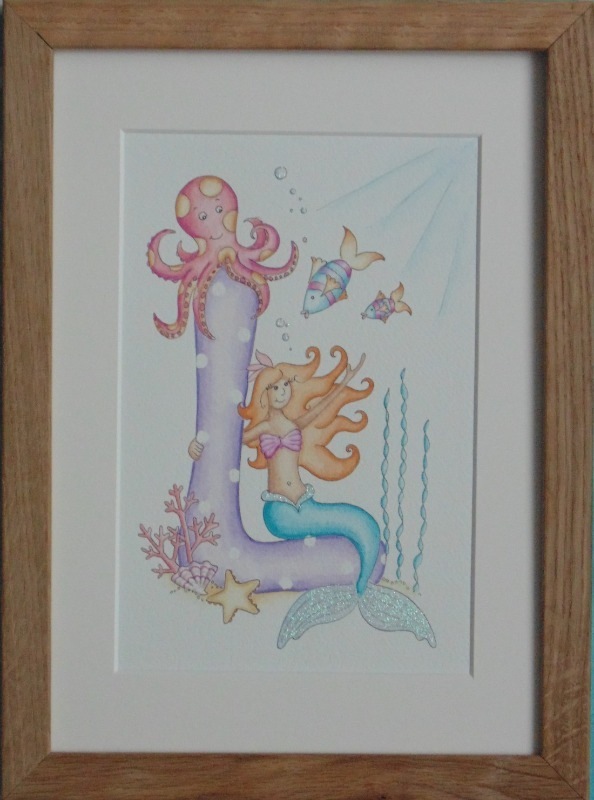 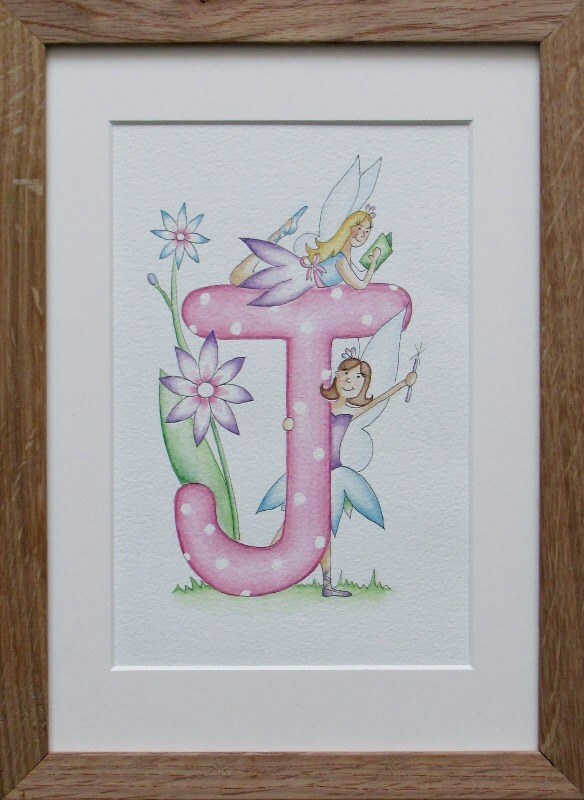 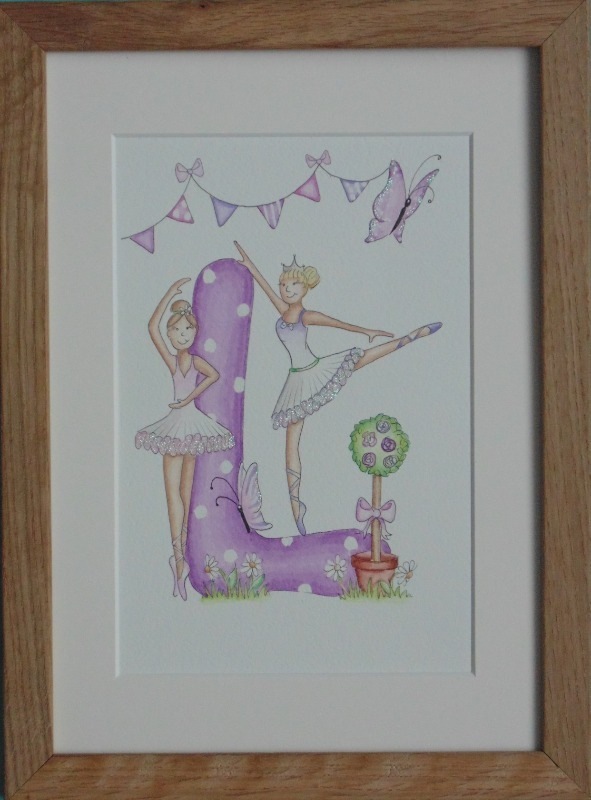 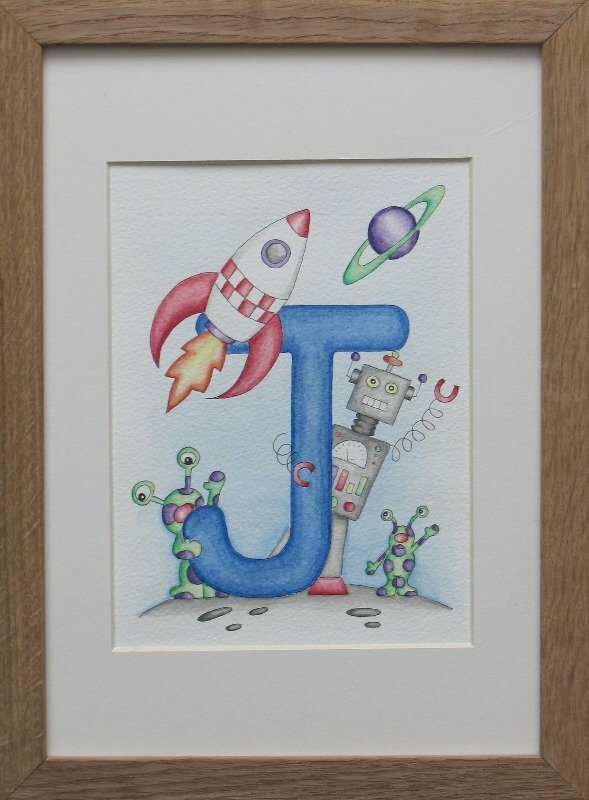 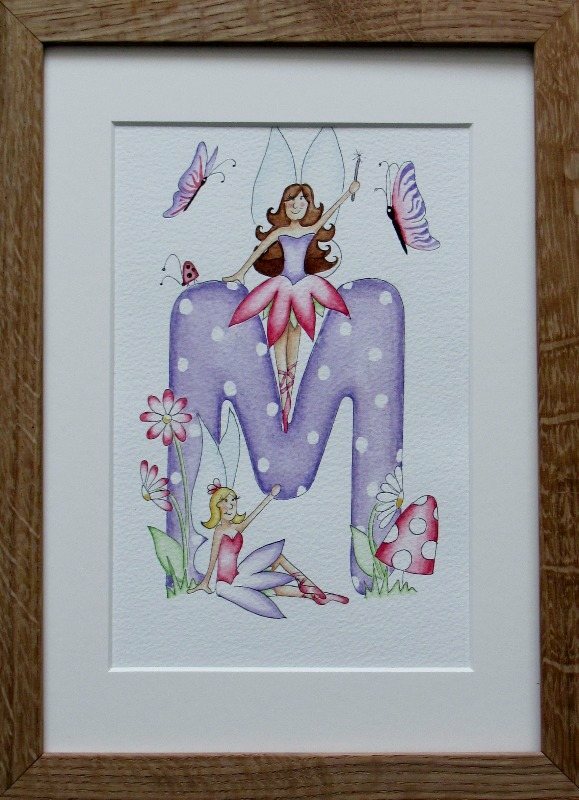 As with the name paintings they can be illustrated with any design using any colours, the choice is yours. 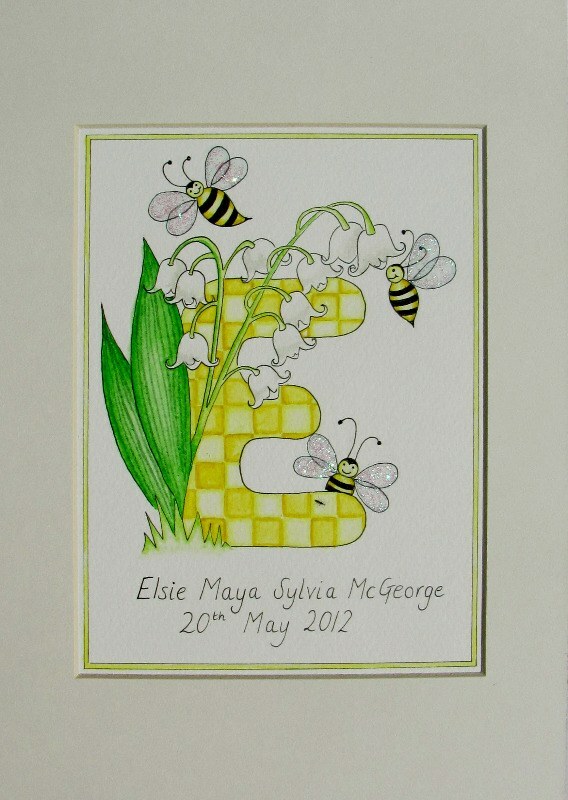 I can also personalise your picture with dates or a special message to make it extra special.